Nearly 20 years ago, Acura took a big risk in the exotic car world with the debut of an astonishing vehicle, the NSX. 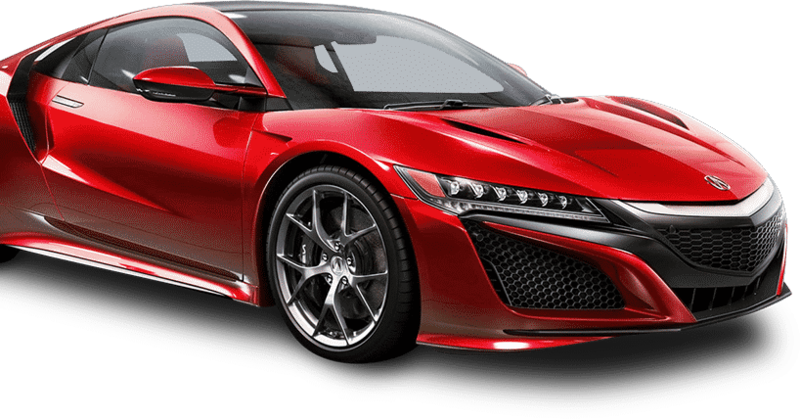 It was the first Japanese sports car sold in the United States with a goal to compete against iconic rivals from Germany, Italy, and the United States.Acura was only five years old when the NSX was unveiled and its first tenure, while industry-shaking, was short-lived. It's the first production car to feature a variable-volume intake manifold and variable valve timing. 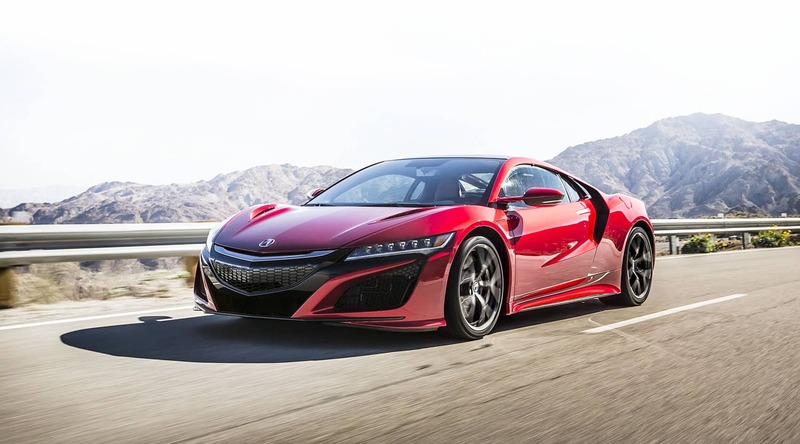 It's also the first aluminum constructed production car.After a 12-year hiatus, the 2017 Acura NSX marked the unique car's return. The Audi R8, Ferrari 488 GTB, BMW i8, Dodge Viper and Corvette Z06 beware.